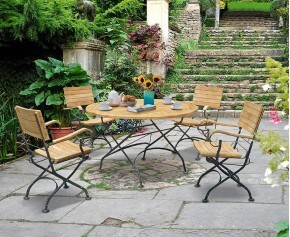 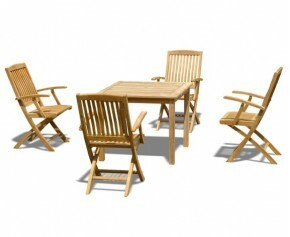 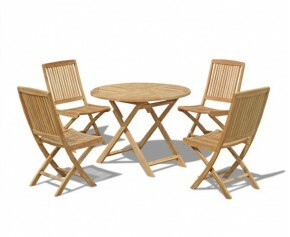 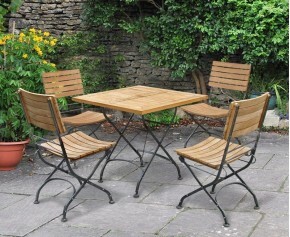 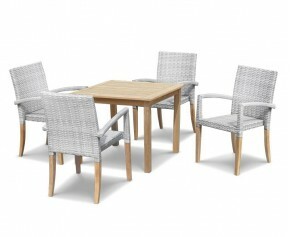 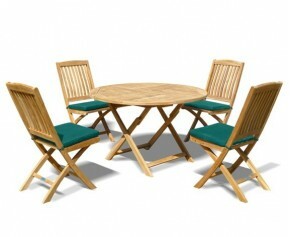 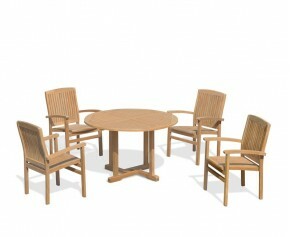 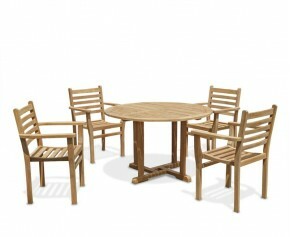 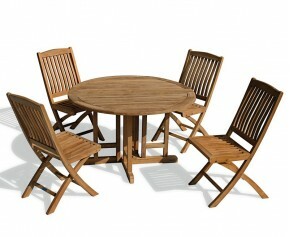 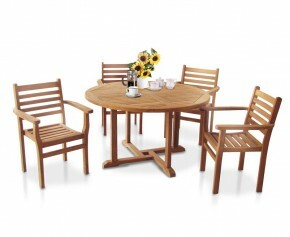 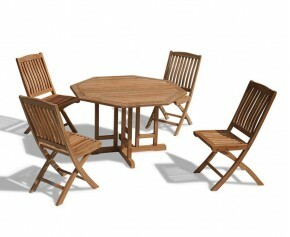 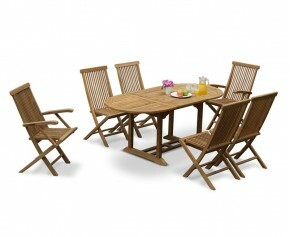 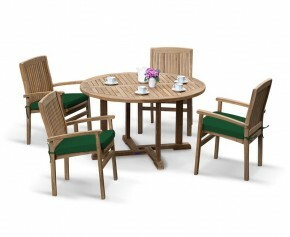 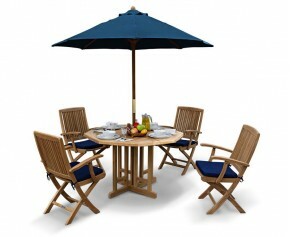 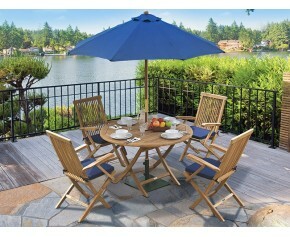 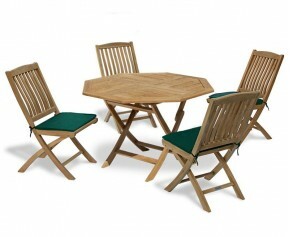 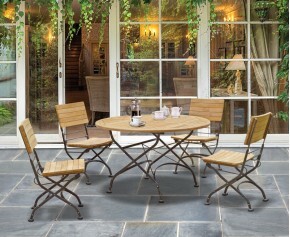 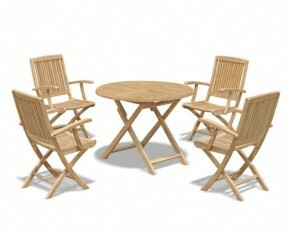 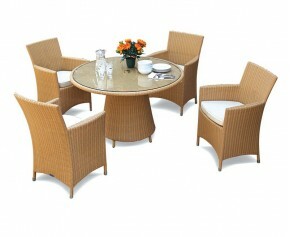 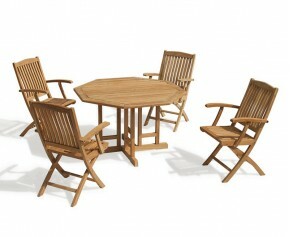 Take outdoor dining to new heights with the addition of this great value teak 6 seater garden table and arm chairs set. 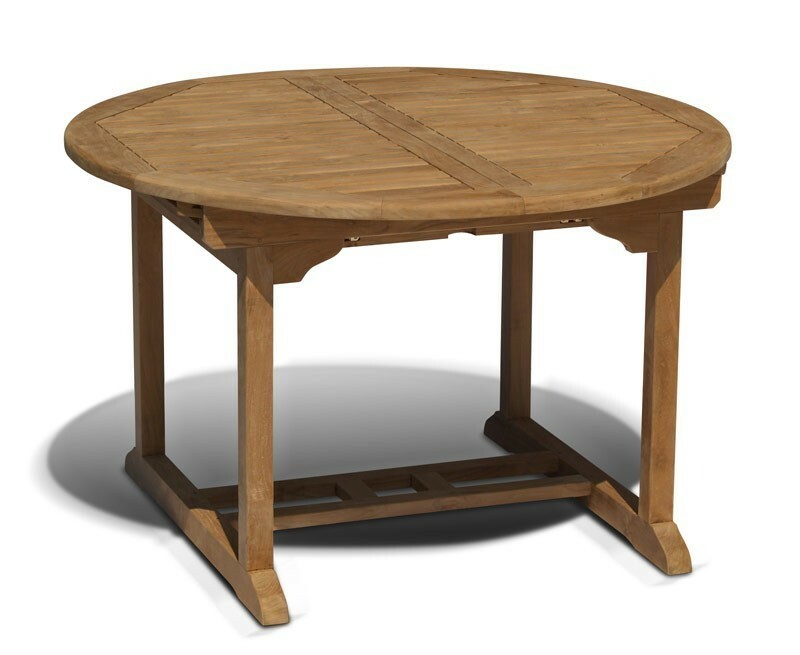 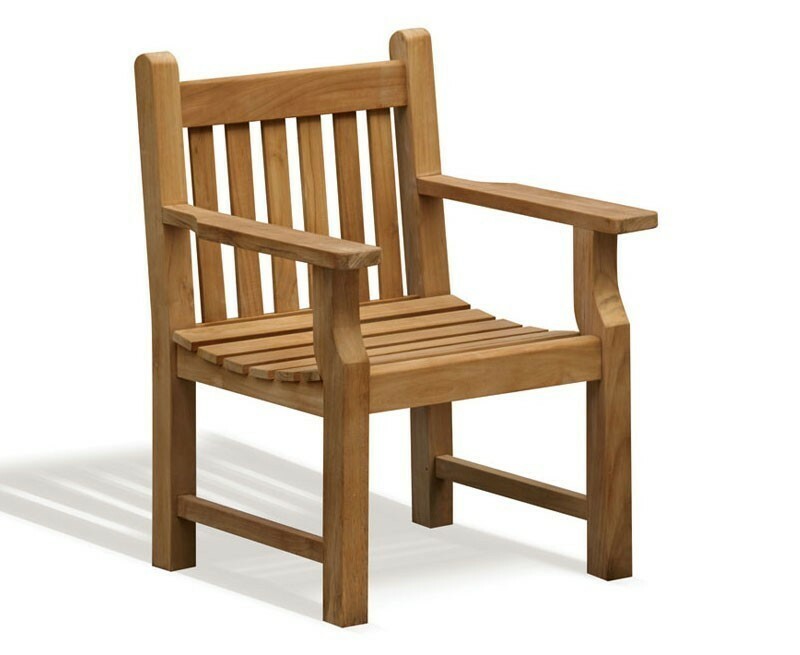 Beautifully crafted in plantation grown A-grade teak for long life and aesthetic appeal, this high end 6 seater garden table and arm chairs set is solid, stylish, easy to maintain and can be incorporated into any patio or garden setting for al fresco dining at its best. 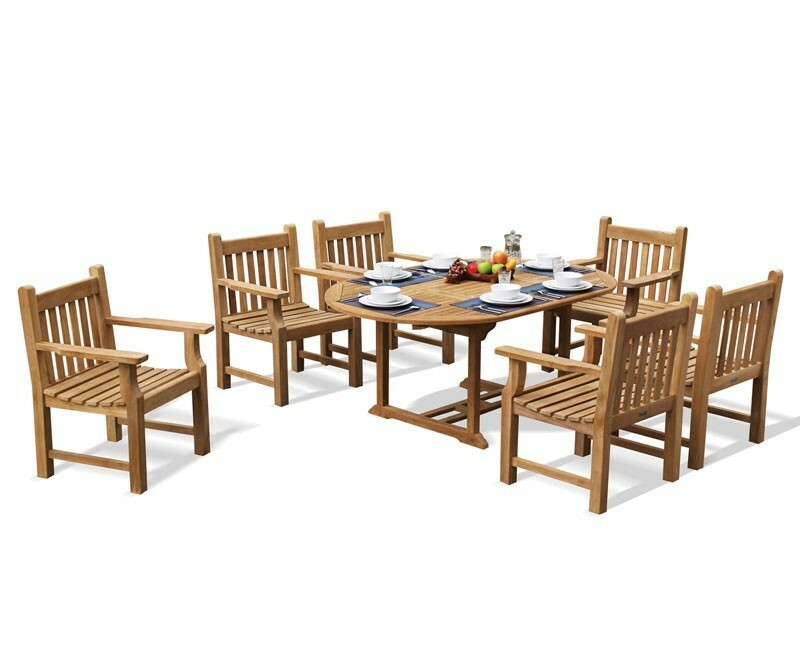 Whether its a dinner party with guests or outdoor dining with family, this graceful 6 seater garden table and arm chairs set is ideal for any occasion and makes for a wonderful centre piece that is sure to impress. 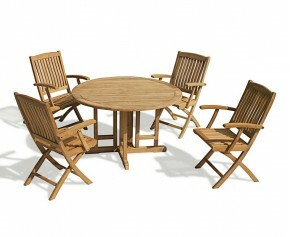 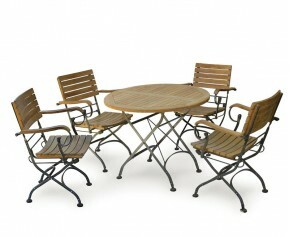 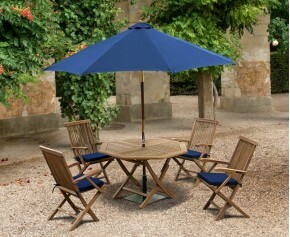 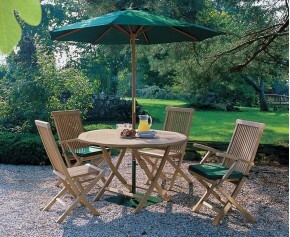 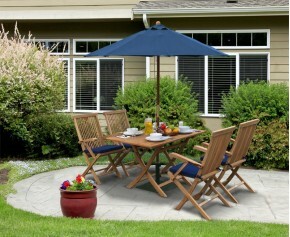 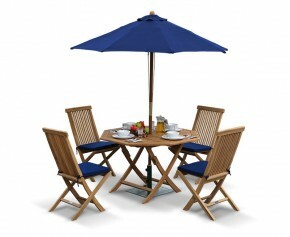 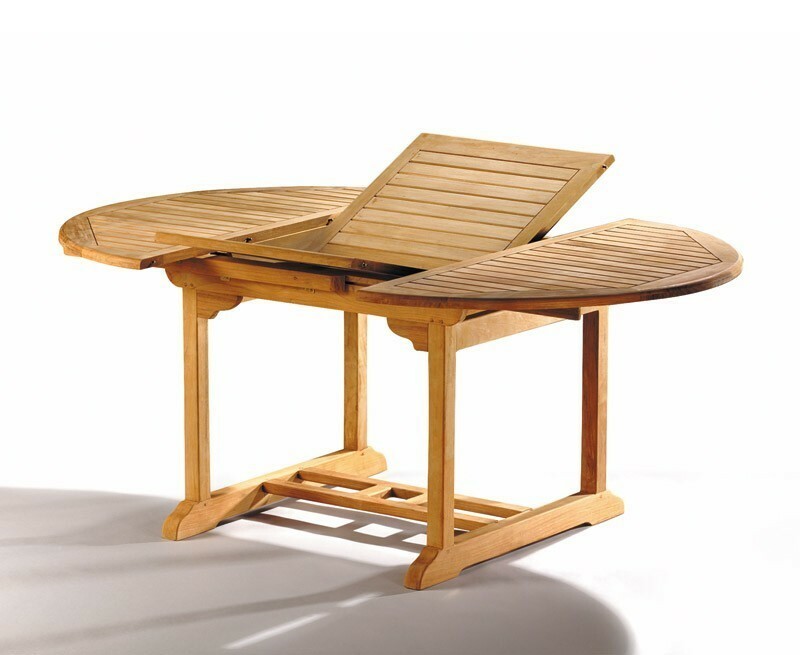 This Taverners 6 seater garden table and arm chairs set will be delivered pre-assembled for your immediate enjoyment.